From Main Street America to large-scale metropolitan areas, First Bank continues to be a vital part of the communities in which we serve. 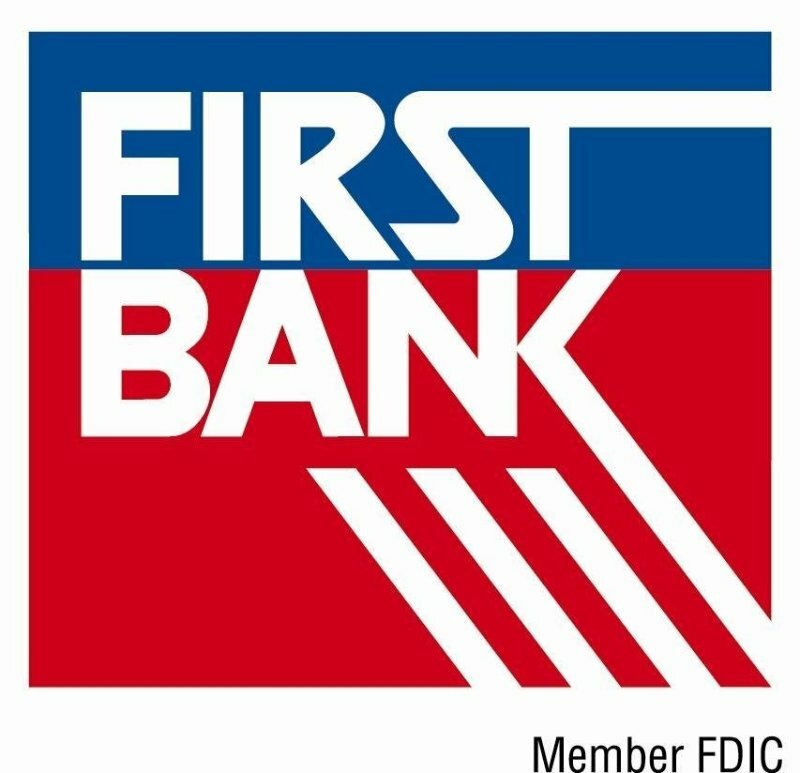 At First Bank, you’ll find the products and offerings typically only found with larger, publicly held financial institutions. Quite simply, we’re big enough to provide the products and services you need, but small enough to provide caring, personal service.